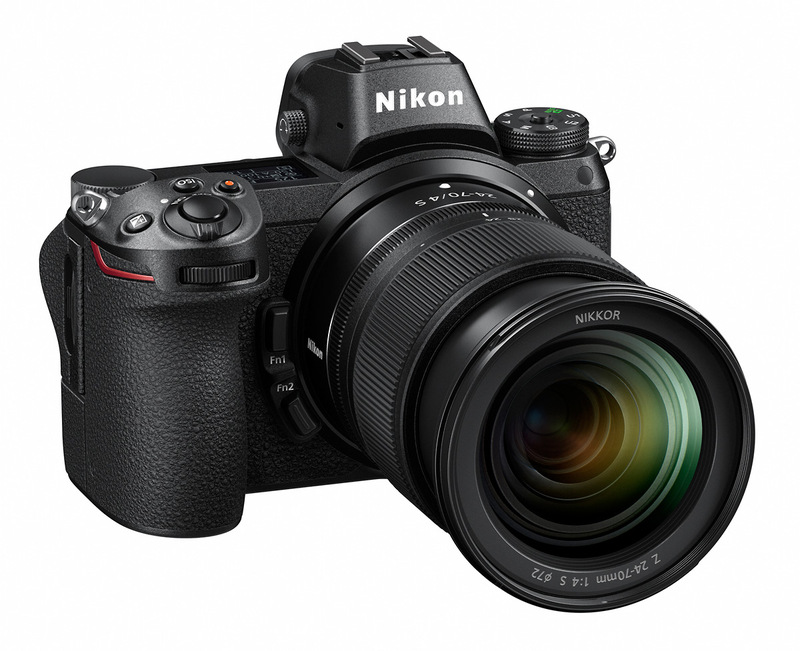 There’s been talk of a full-frame Nikon mirrorless camera for years. And tonight, the rumors have been confirmed. 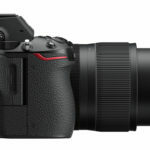 The new Nikon Z 7 mirrorless camera has a new backside-illuminated 45.7-megapixel FX-format (full-frame) sensor with 5-axis image stabilization, a new “Z” lens mount, a weather-sealed metal body (same durability as the D850), new Expeed 6 processor, 3.6-million-dot EVF (electronic viewfinder), a tilting LCD display, a hybrid auto focus system with 493 phase-detect AF points, built-in Wi-Fi and one XQD memory card slot. 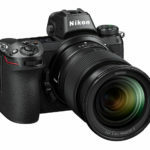 For video, the Nikon Z 7 has 4k 30p and 1080 120p as well as native slow-motion modes that require no processing. 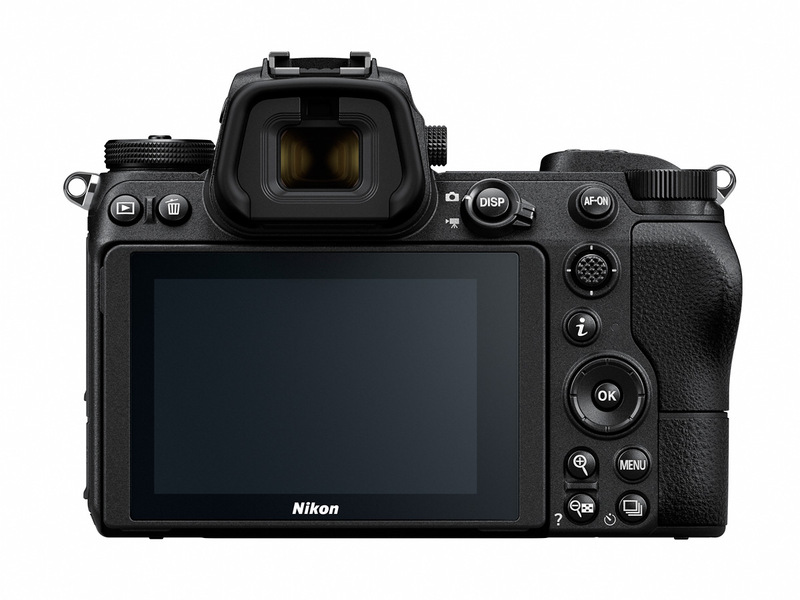 The Z7 also offers Nikon’s own N-Log setting for video with a 12-stop dynamic range. 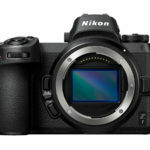 The new Nikon Z7 mirrorless camera is built around a 45.7-megapixel backside-illuminated FX-format (full-frame) sensor. 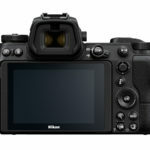 Although the specs are similar to the D850 sensor, Nikon says it’s a brand new chip. 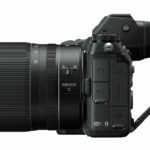 To start, there will be three lenses available for the Nikon Z-mount. 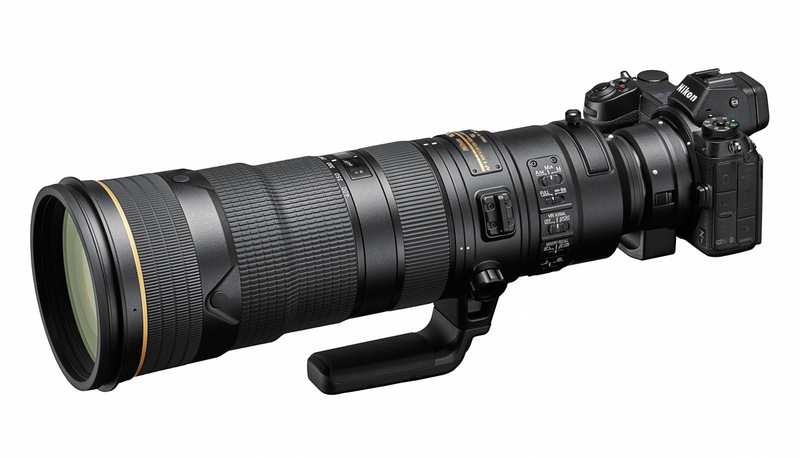 The “standard” lens is a Nikkor Z 24-70mm f/4 S zoom lens. 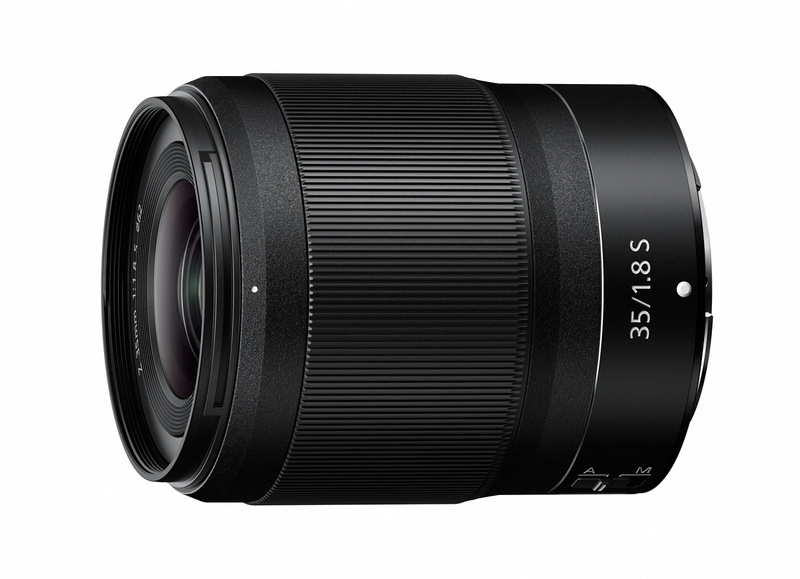 There will also be two primes, a 50mm f/1.8 and a 35mm f/1.8. 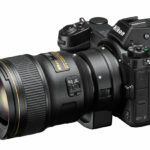 If you’re a Nikon DSLR owner, no doubt you’re wondering if the Nikon Z 7 is compatible with your current Nikkor lenses. 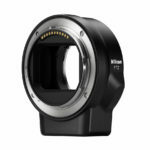 Nikon says the Z-mount is 100% backwards compatible – that is, if you buy the new Nikon Mount Adapter FTZ converter. 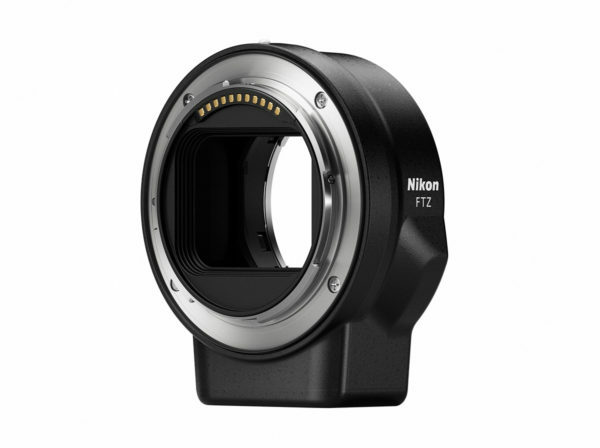 The FTZ adapter offers full compatibility with more than 90 Nikkor SLR lenses as well as the ability to use about 360 F-mount lenses. One of the main benefits of the new system is the Z-mount. 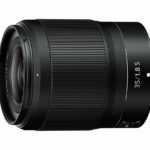 The larger diameter mount will allow for new lens designs with even higher optical standards than Nikkor is already known for. 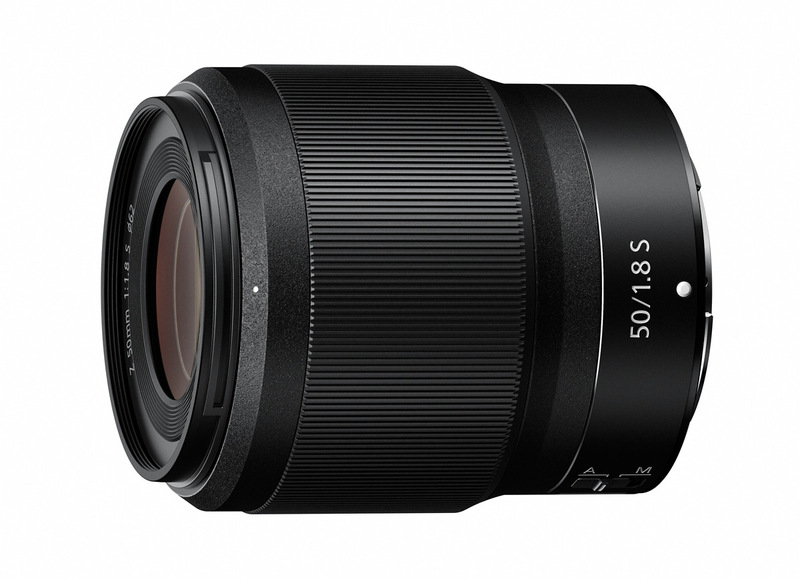 Case in point, there’s a Nikkor Z 58mm f/0.95 S Noct in development. The new Nikon Z7 full-frame mirrorless camera with the Nikkor Z 24-70mm f/4 S standard zoom lens. The Nikon FTZ lens converter allows photographers to use the F-mount Nikkor lenses on the new Nikon Z-Series mirrorless cameras. 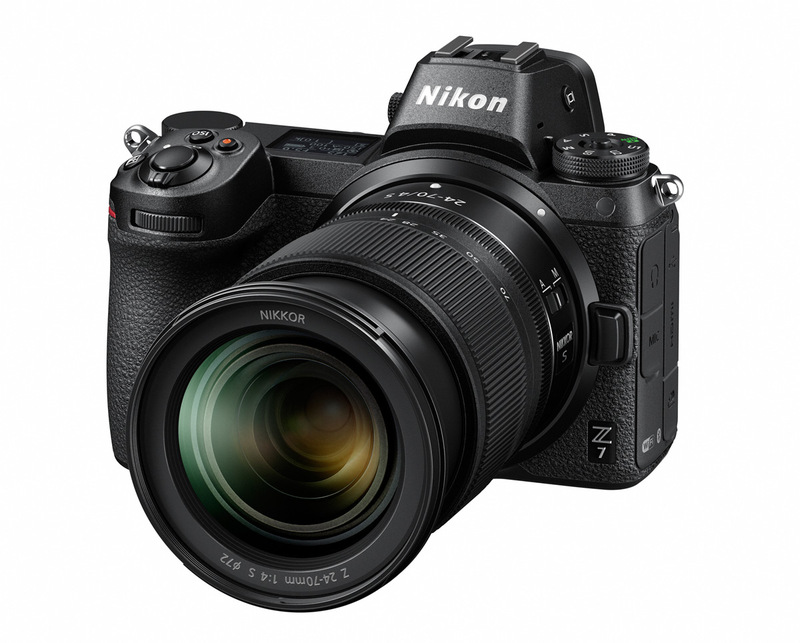 Since not everyone wants to or needs to deal with 45-megaixel image files, there’s also a lower resolution version, the Nikon Z 6. The Z 6 is mostly the same at the Z 7, with a weather-sealed metal body, built-in Wi-Fi, EVF, tilting LCD, 4k video, etc. 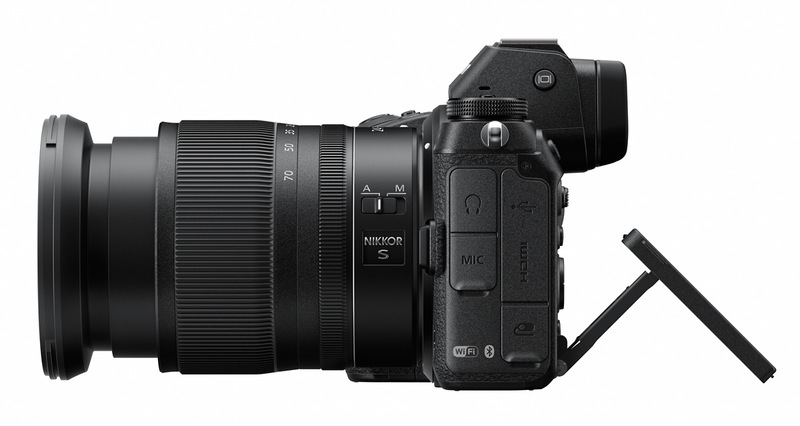 However, it trades the 45.7-megapixel sensor for a 24.5-megapixel full-frame sensor with 273 auto focus points and a low-pass filter. The lower resolution sensor saves the buyer over $1000 dollars, expands sensitivity buy a full stop and adds three frames per second (12 FPS vs the Z 7’s 9 FPS) of burst speed. Since I’m primarily an action sports shooter, I’d buy the Z 6. 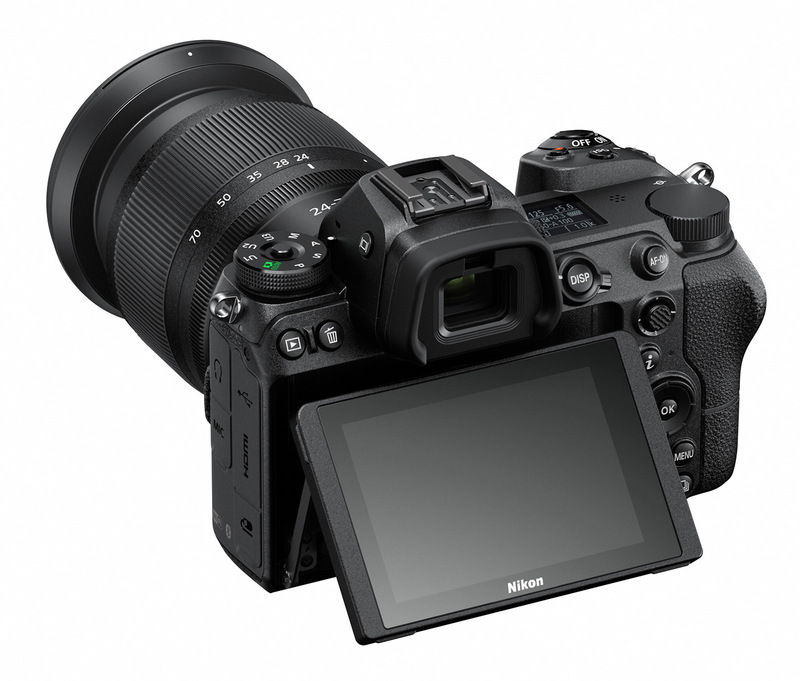 The new Nikon Z6 and Z7 mirrorless cameras have a 3.2-inch touchscreen LCD display that tilts up and down. 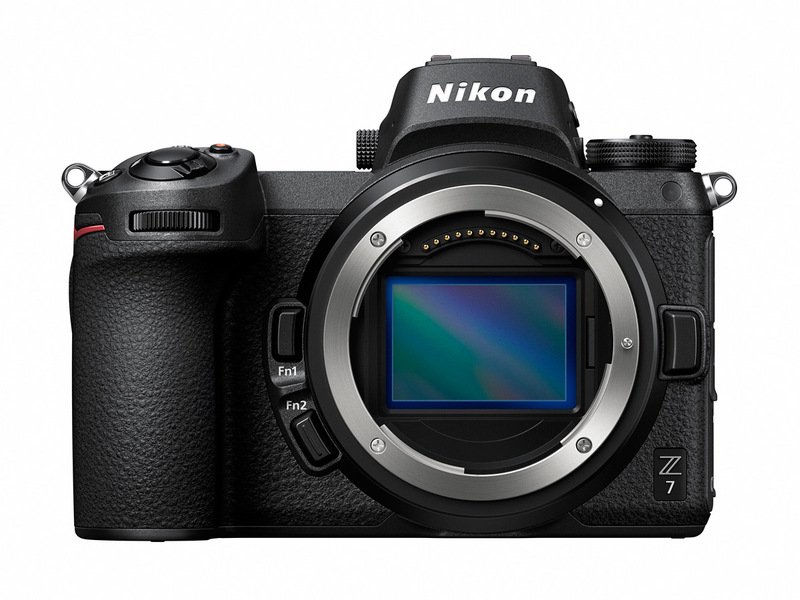 I’m not going to do a deep dive into the features and specs of the new Nikon Z 7. 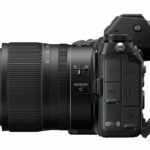 There’s a list of key features and specs below and you can visit the Nikon web site if you really want to dig deep. Needless to say, it looks excellent. Unless there’s some kind of major design flaw, I have no doubt it’s gonna be an awesome camera. But is that enough? 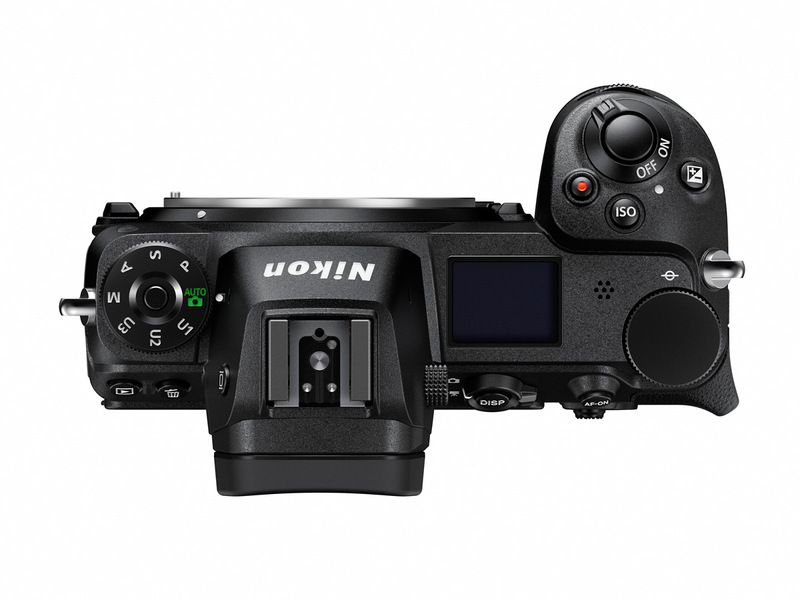 Top view of the Nikon Z7 full-frame mirrorless camera. Note the small display to the right of the EVF. 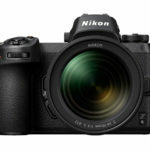 The Nikon Z 7 should be great news for the Nikon faithful who have been holding out for a pro level Nikon mirrorless system. However, the obvious question is – is it too little, too late? 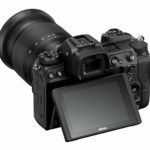 Sony introduced their A7 full-frame mirrorless cameras five years ago and there has been a steady stream of photographers dumping their Nikon and Canon systems for Sony. The Fujifilm X-Series system also has a lot of converts. Switching camera systems is a big investment – both financially and because of the learning curve. 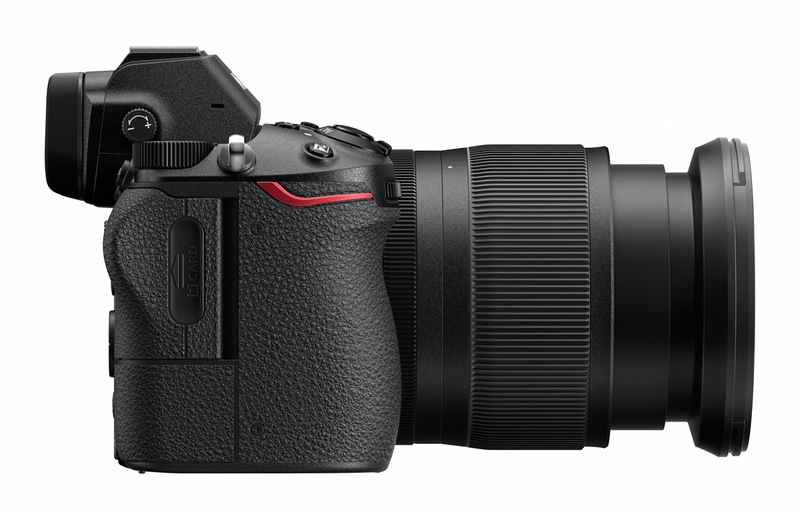 How many photographers have already committed to another mirrorless system? 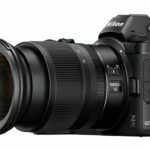 Will the Nikon Z mirrorless cameras attract anyone besides Nikon loyalists who haven’t already bought into another system? 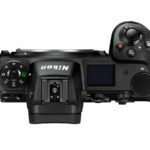 My guess is it will bring a few back into the fold – but probably not as many as Nikon hopes. 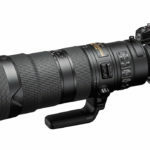 Nikkor 180-400mm AF-S VR superzoom lens on the Nikon Z7 mirrorless camera, thanks to the FTZ converter. 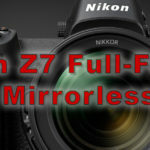 What do you think about the Nikon Z 7 full-frame mirrorless camera? I’d really love to hear from my readers on this. 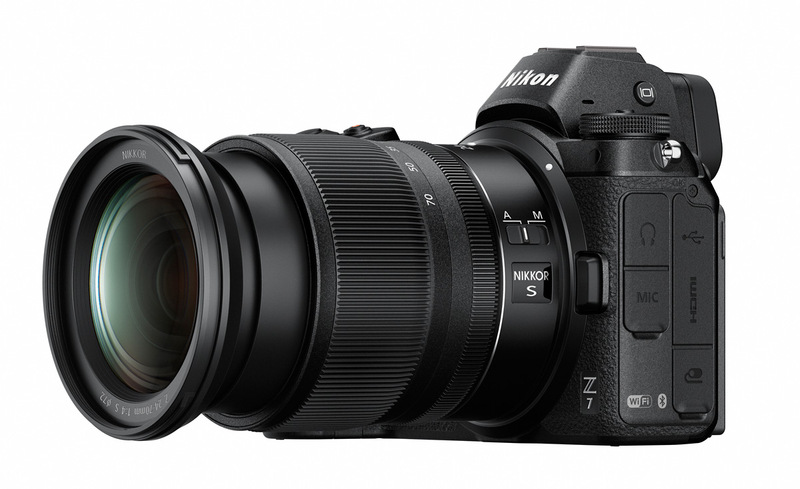 If you’re a Nikon owner, are you considering buying a Z 7 or Z 6? 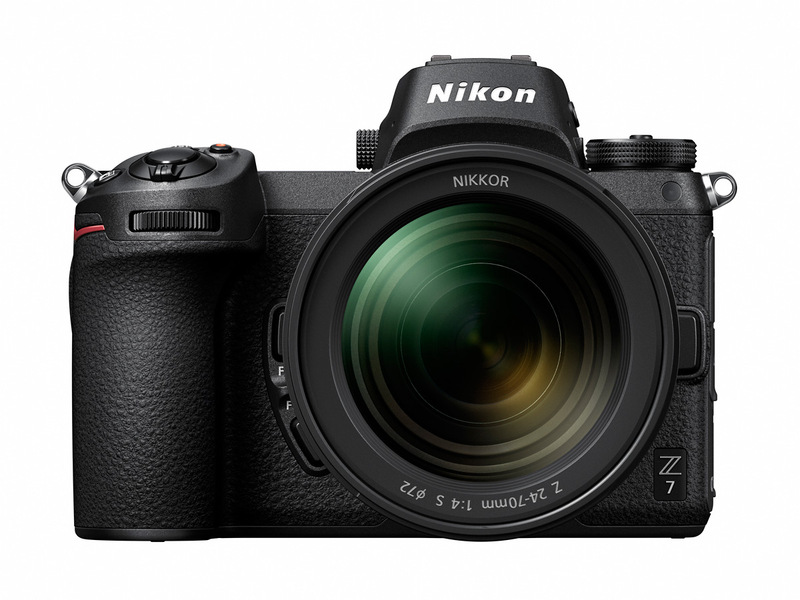 If you’ve already invested in a mirrorless system, is the Z 7 a camera that would make you consider switching to Nikon? 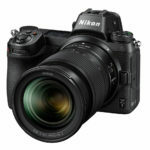 And if you aren’t a Nikon owner or mirrorless user, is the Nikon Z system compelling enough to get you to buy in? Like I said, I’d love to hear your thoughts. I’m much more interested in your opinions on the Nikon full-frame mirrorless cameras than I am in telling you what I think about them. So, please leave your comments at the bottom of the page. The new Nikon Z 7 full-frame mirrorless camera is scheduled to be available online and in stores on September 27th. The body will sell for US $3399.95. 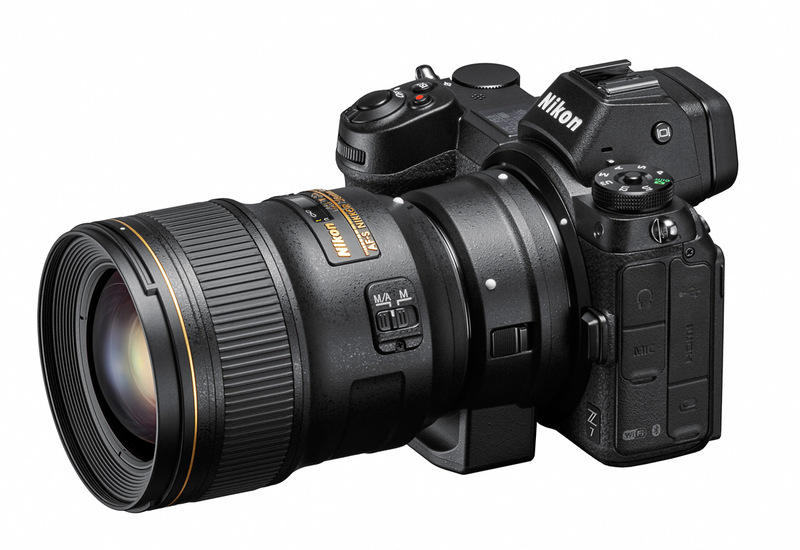 The Z 7 will also be available in a kit with the new Nikkor Z 24-70mm f/4 S zoom lens for US $3999.95. The Z 6 should be available in late November. 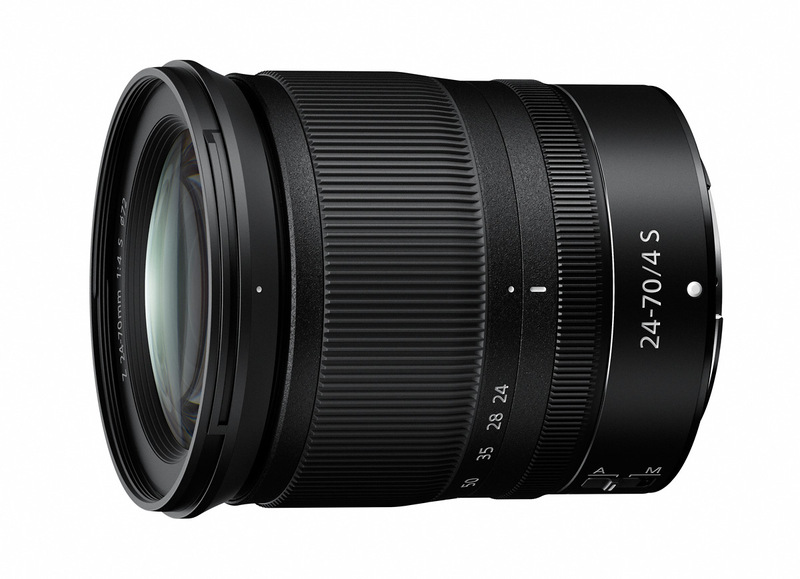 The body-only price will be US $1999.95 and the 24-70mm f/4 lens kit will sell for US $2599.95. 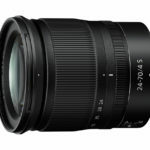 The Nikkor Z 24-70mm f/4 S, Nikkor Z 35mm f/1.8 S and Mount Adapter FTZ will also be available on September 27th for US $999.95, $849.95 and $249.95, respectively. 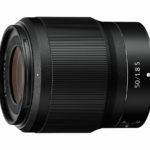 The Nikkor Z 50mm f/1.8 S is scheduled to be available in late October for US $599.95. For more information on mirrorless cameras and my current mirrorless camera recommendations, read my Mirrorless Camera Buying Guide. Top view of the Nikon Z7 full-frame mirrorless camera. 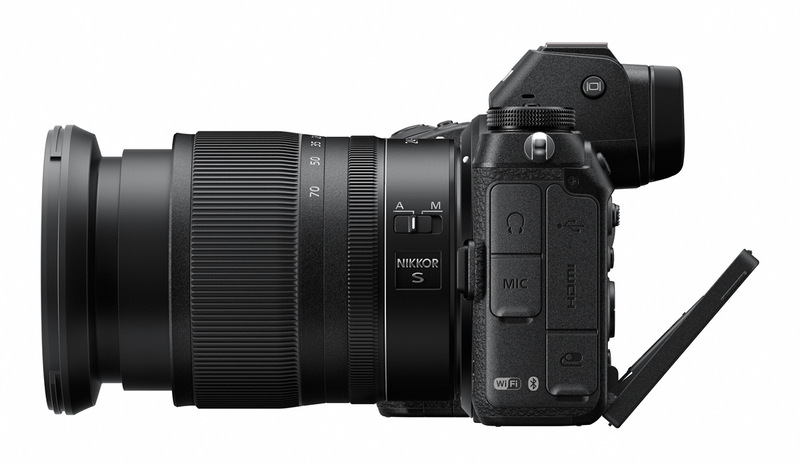 Note that there is a small top display to the right of the EVF.